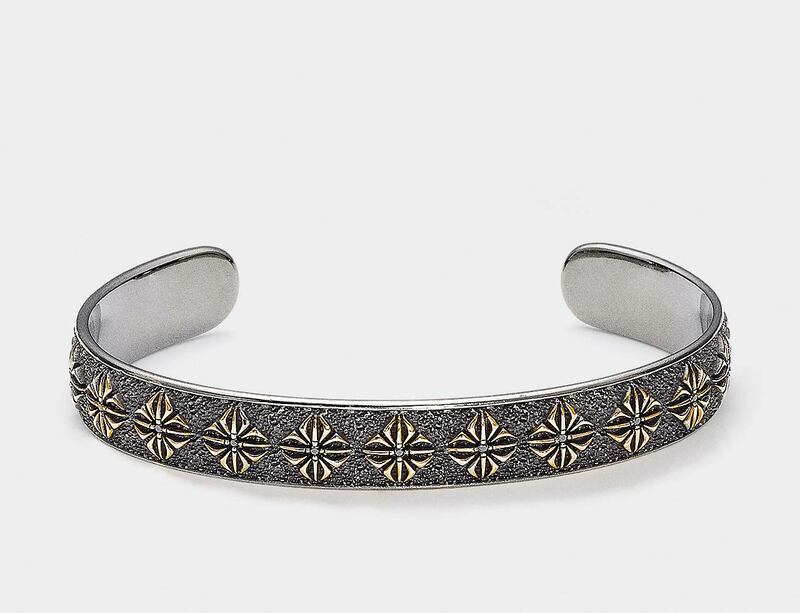 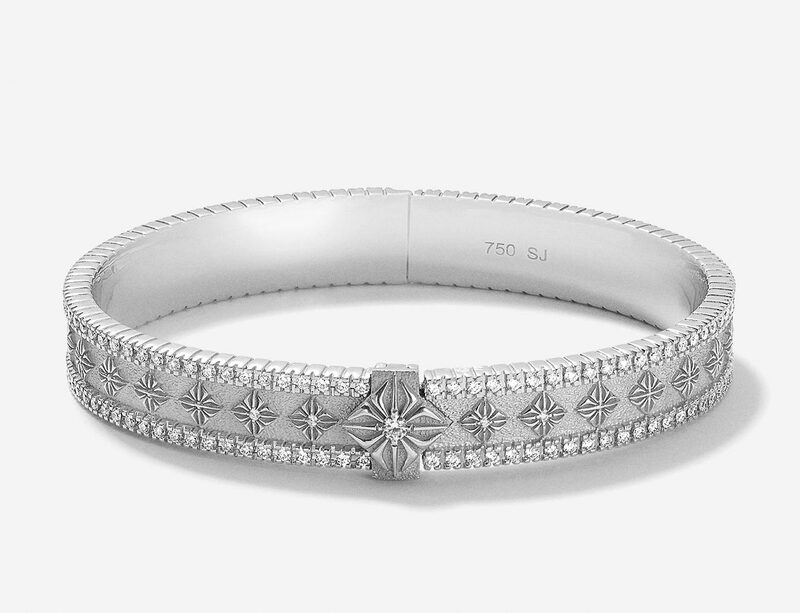 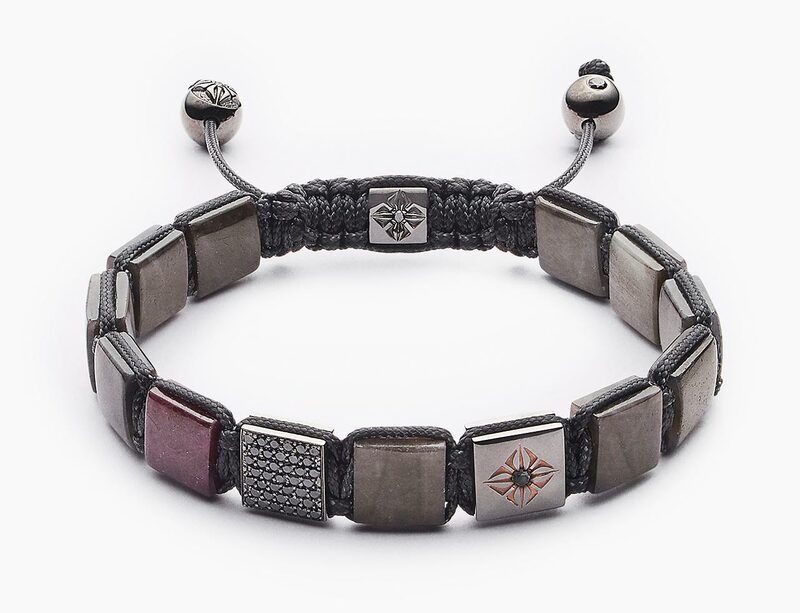 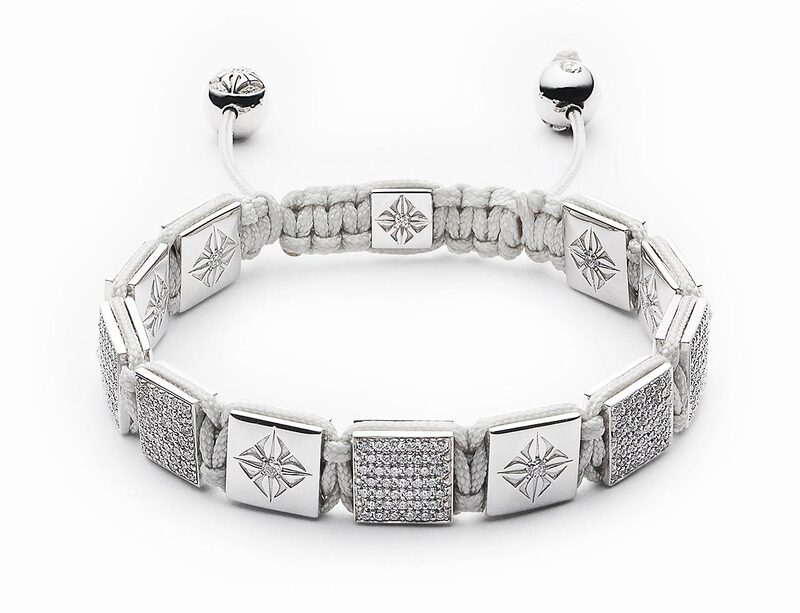 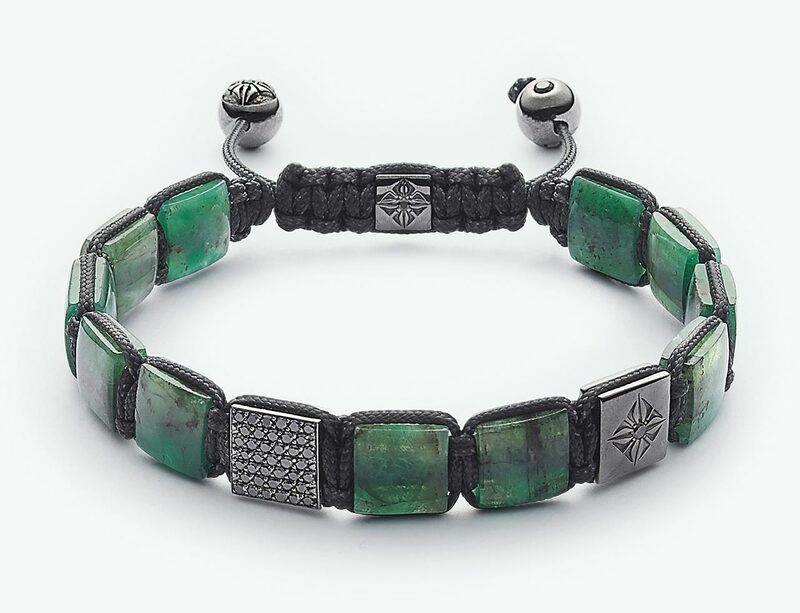 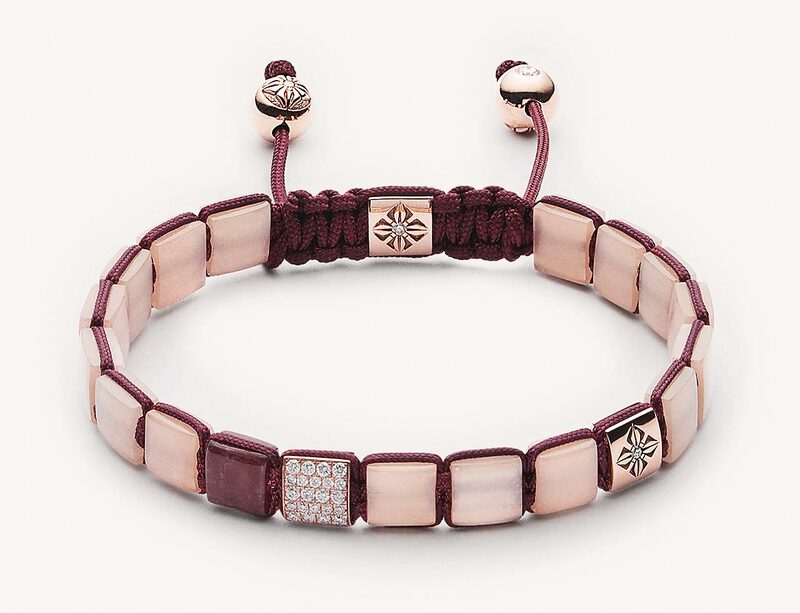 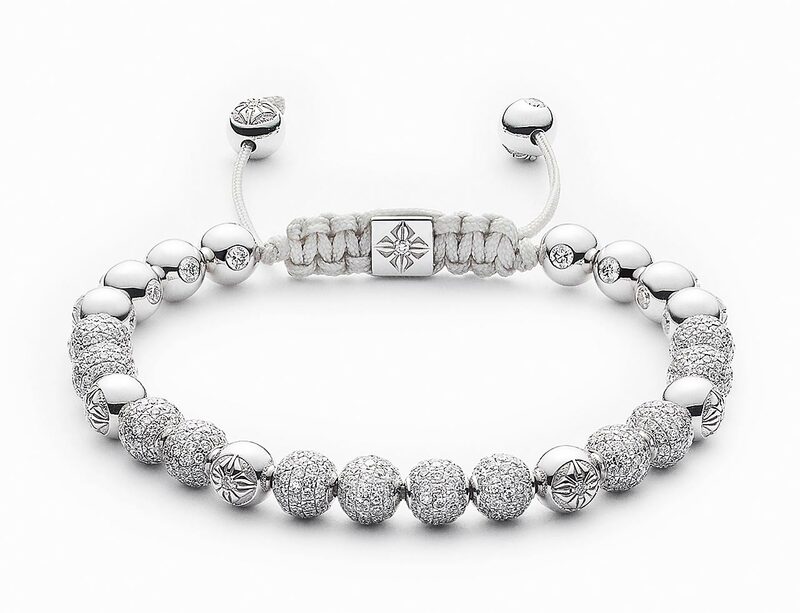 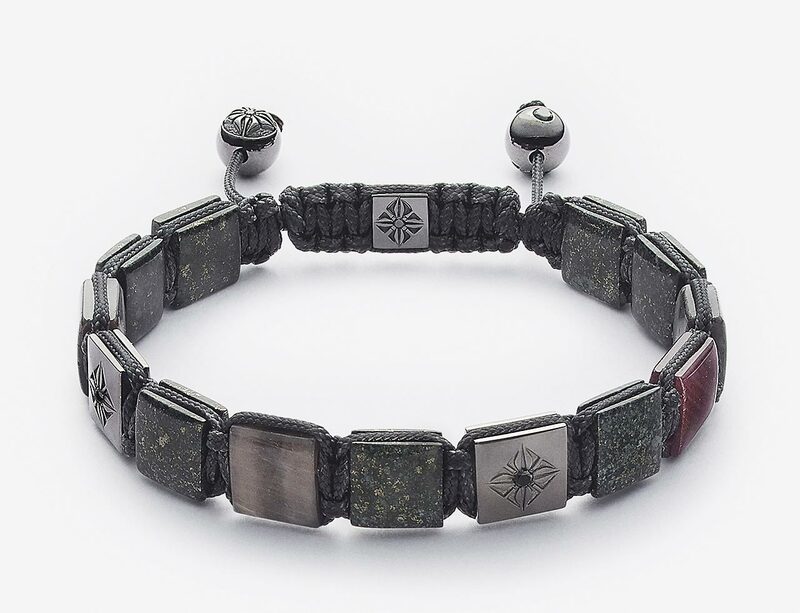 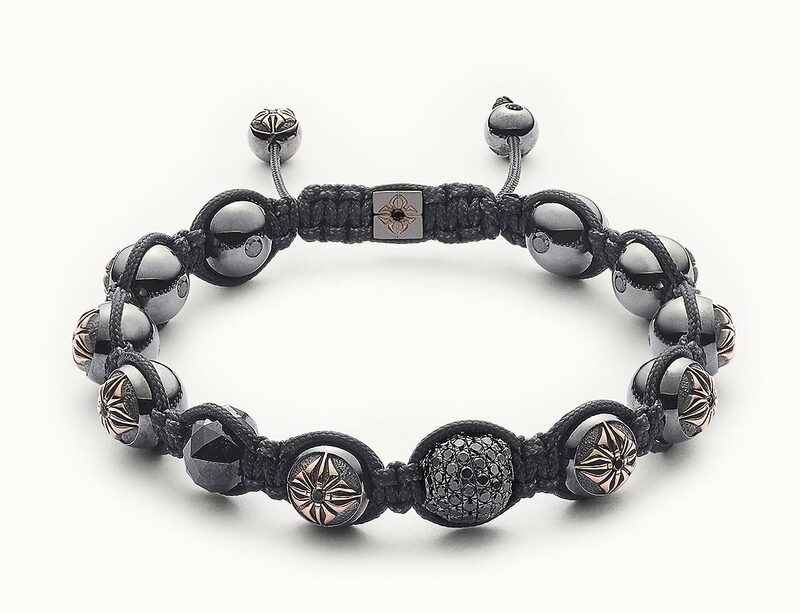 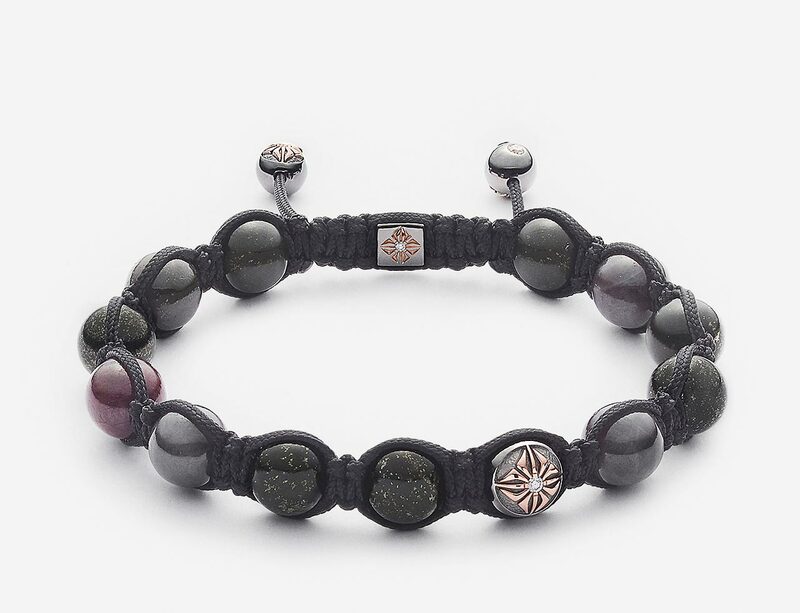 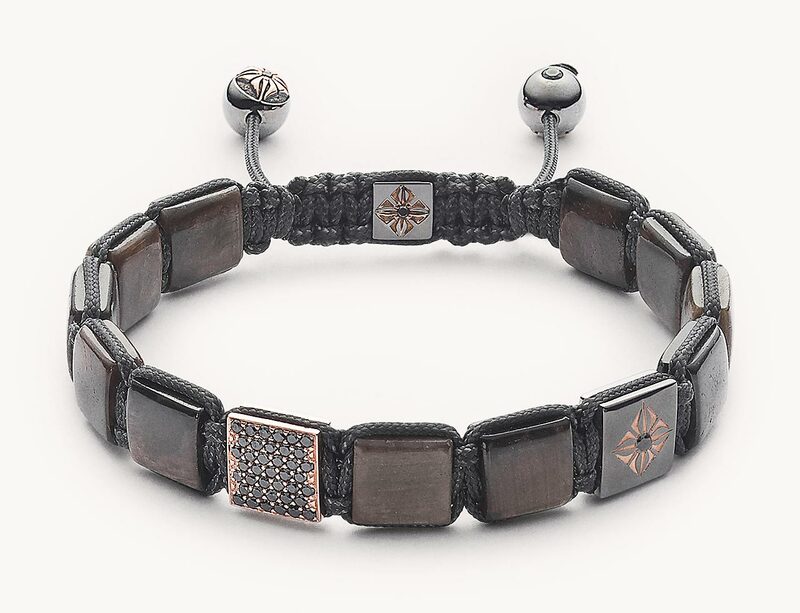 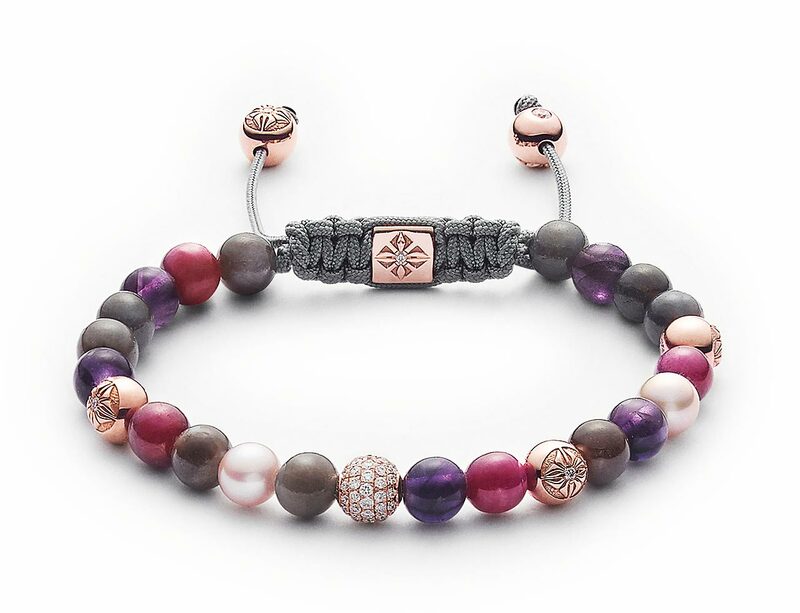 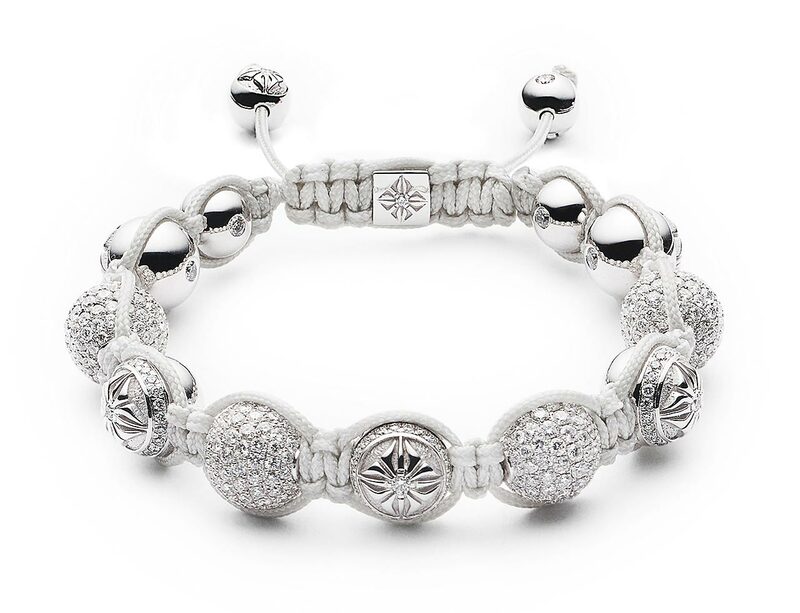 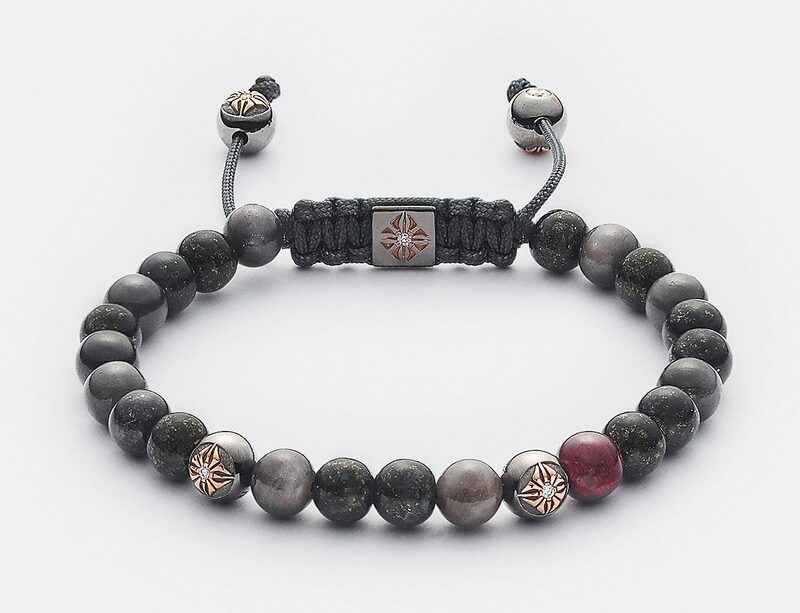 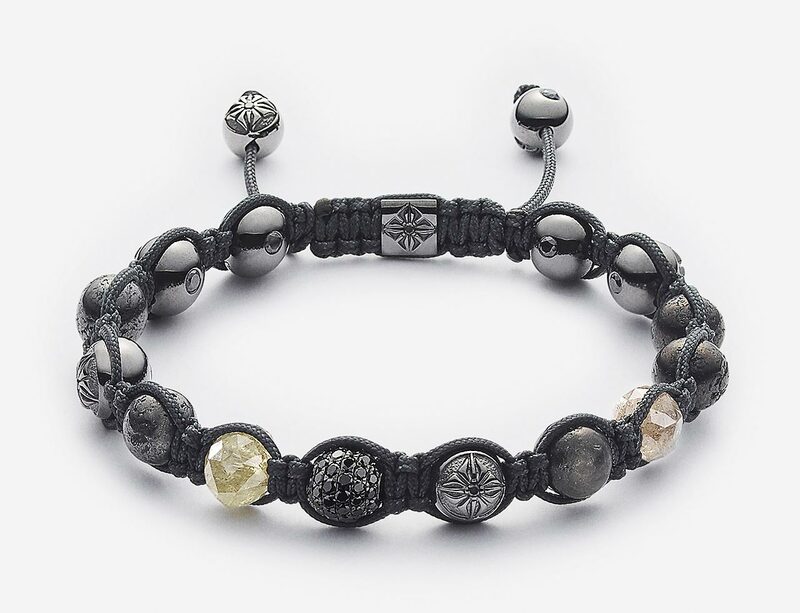 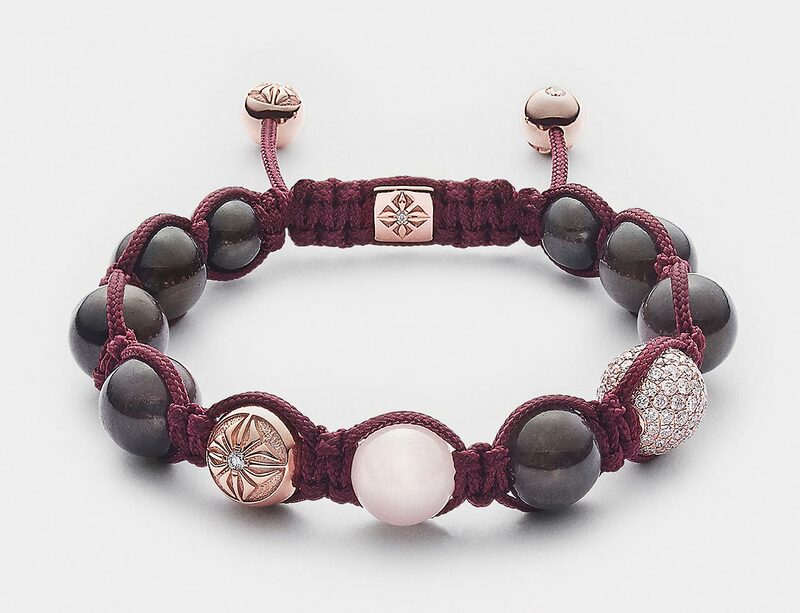 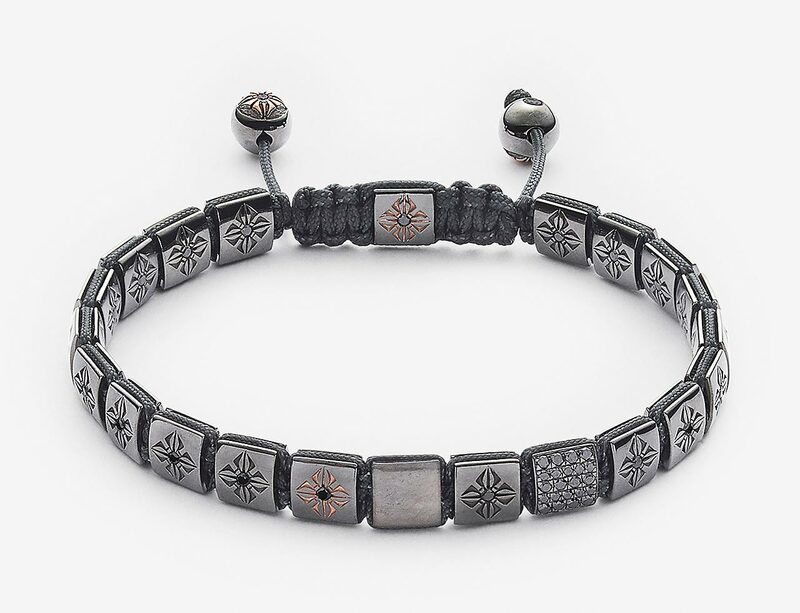 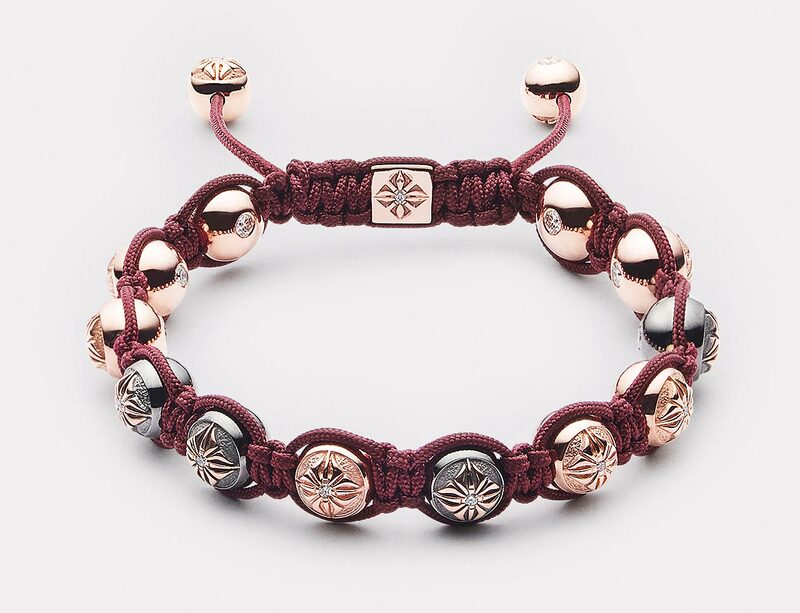 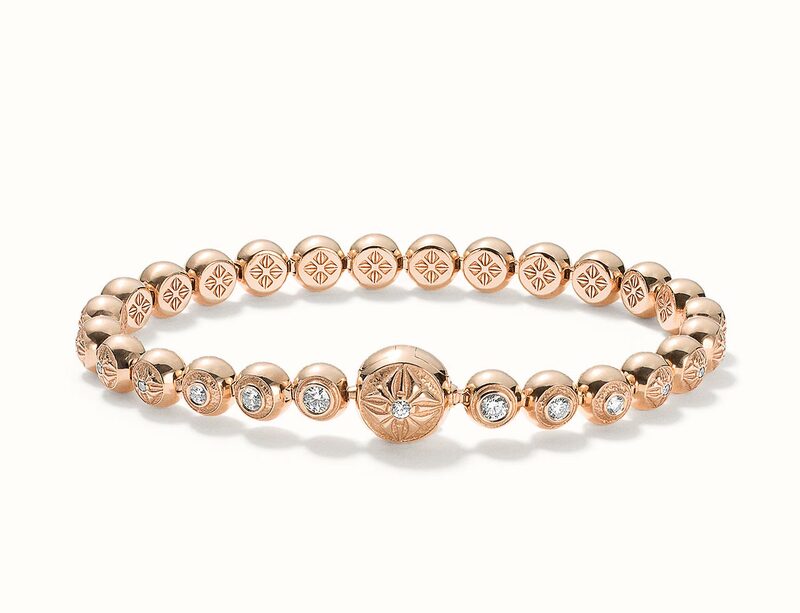 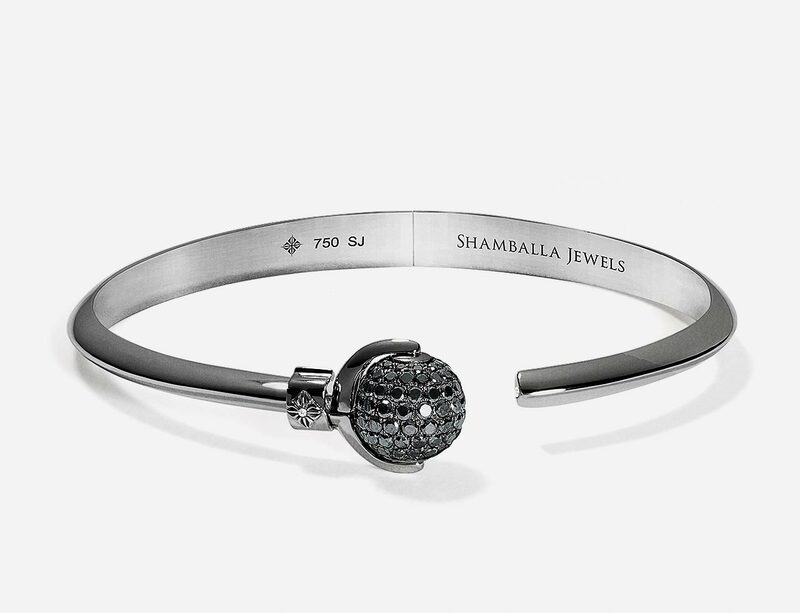 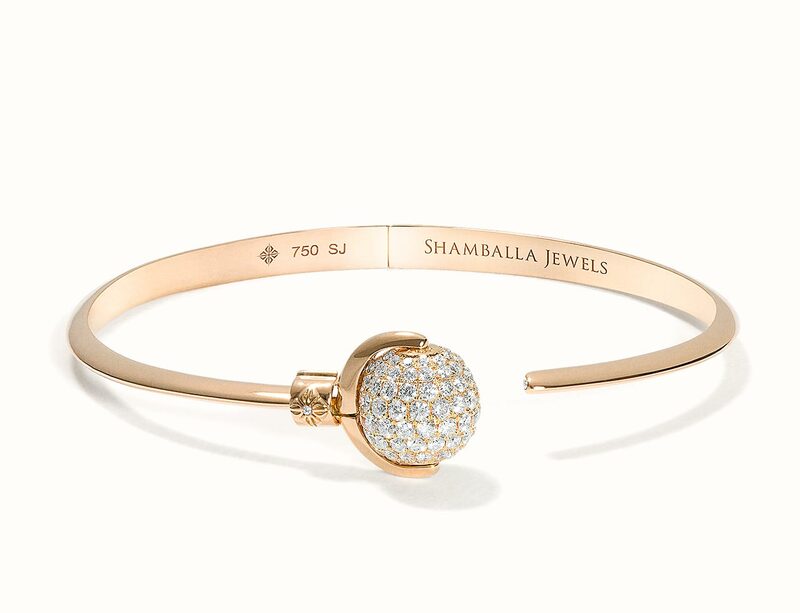 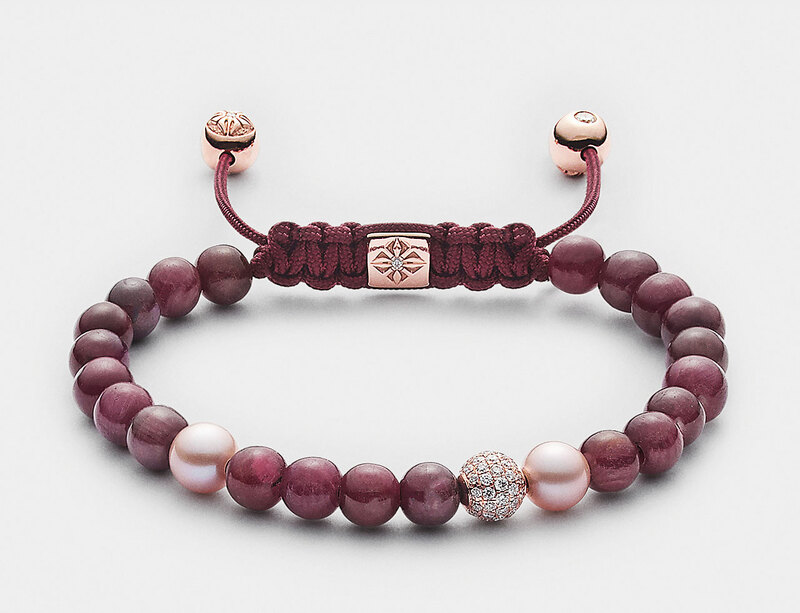 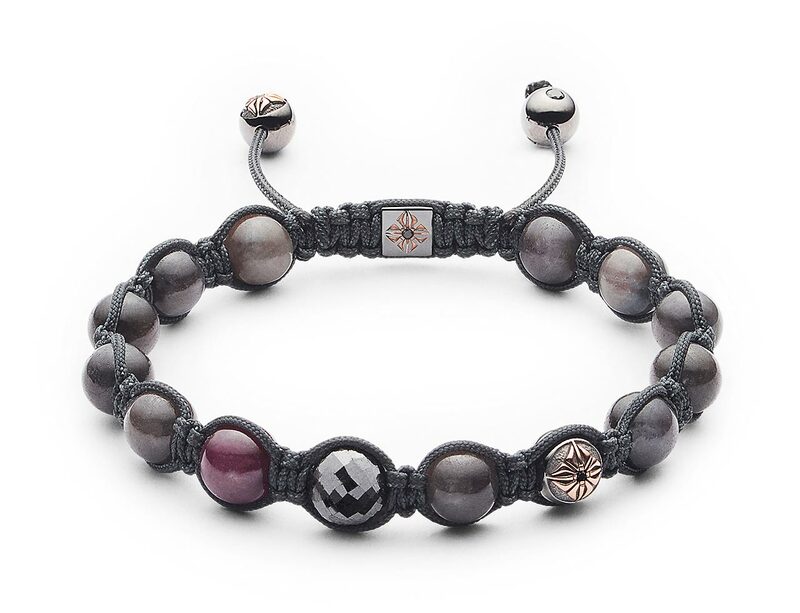 It all began with the Shamballa Bracelet, our most famous piece: A braided bead-bracelet which can only be made by hand and which is always made to order to the customer’s taste and liking. 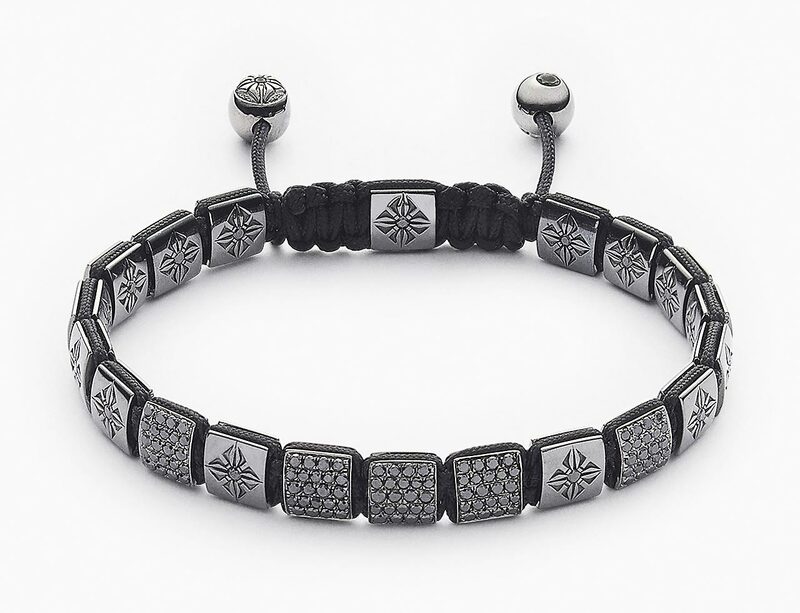 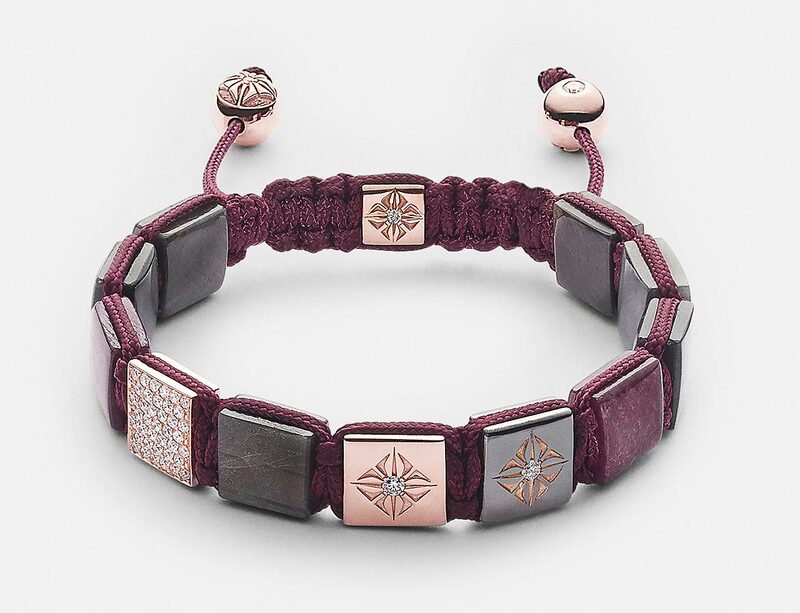 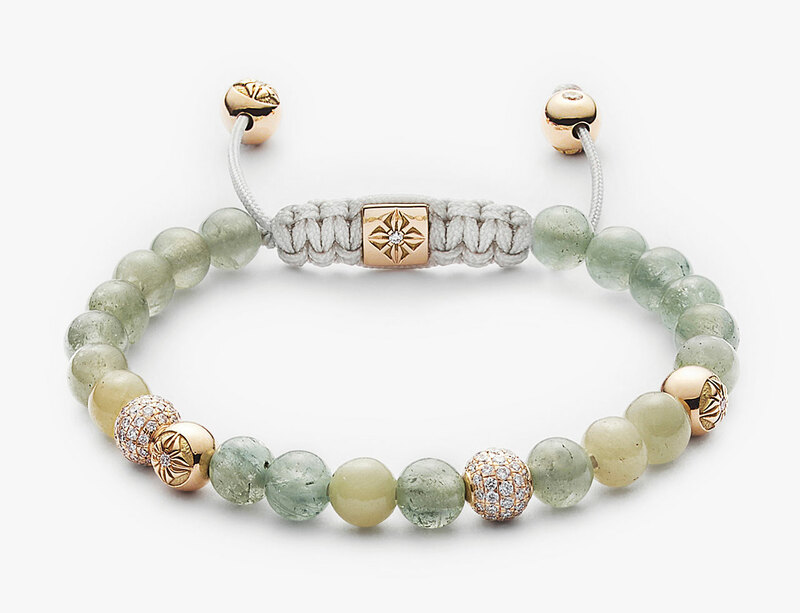 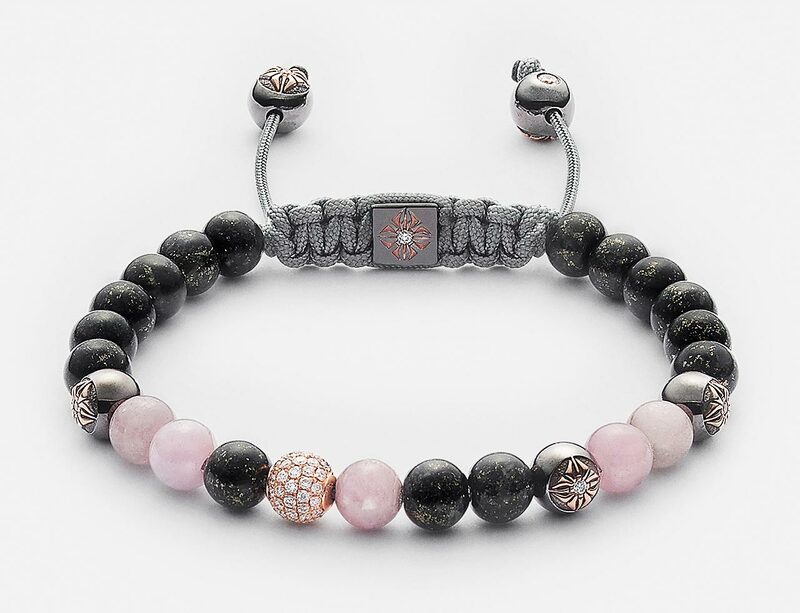 Much like our braided bead-bracelet, our Lock Bracelets and non-braided bracelets are also fully customisable. 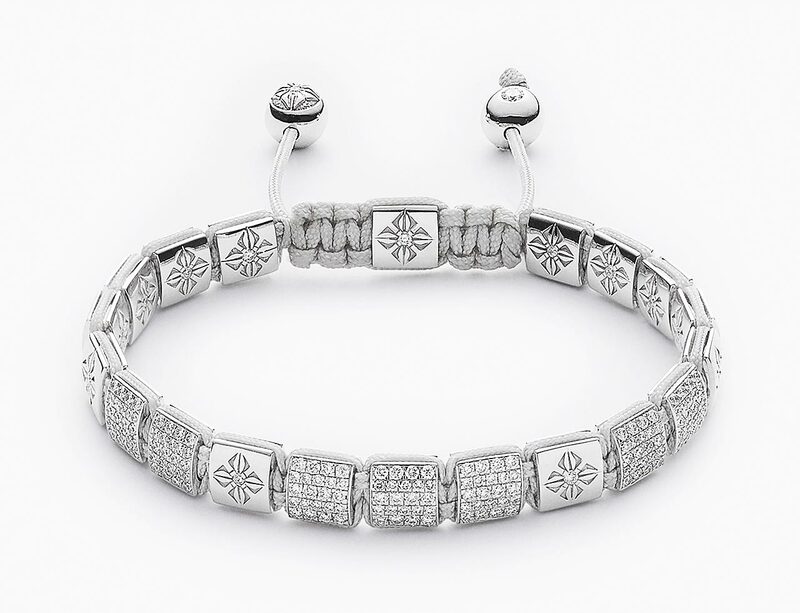 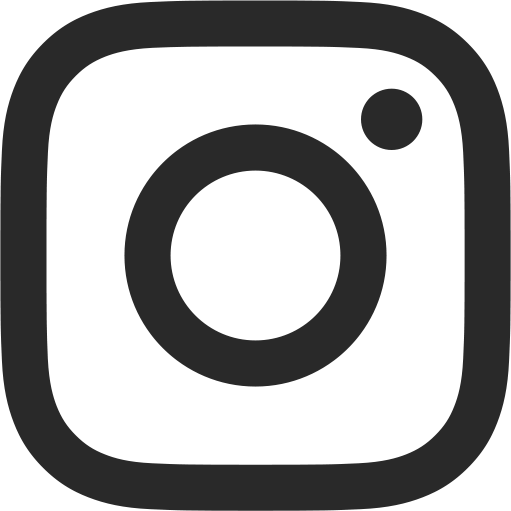 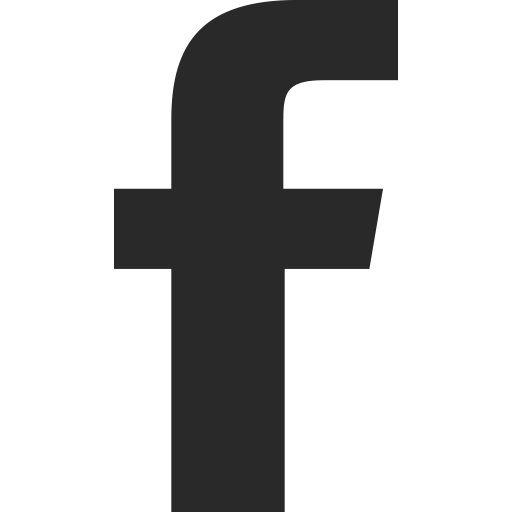 Click below to explore the different styles.